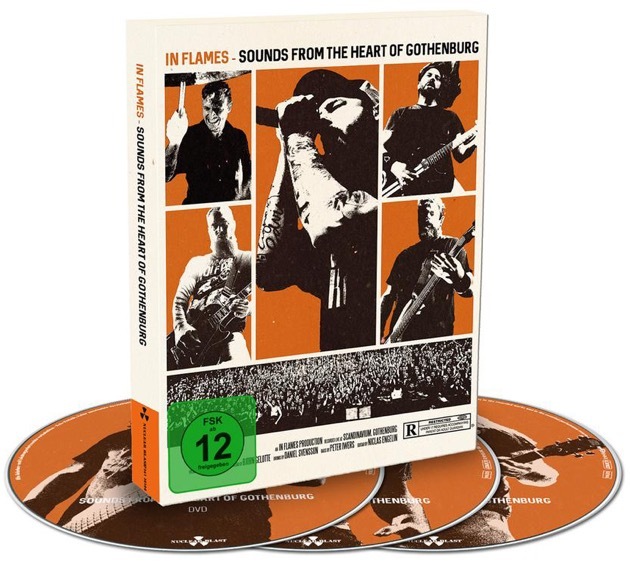 IN FLAMES about making the "Sounds From The Heart Of Gothenburg"
The Making of "Sounds From The Heart Of Gothenburg"
Taken from the concert DVD/BluRay "Sounds From The Heart Of Gothenburg"
They break the rules, reinvent themselves with every album and are considered to be Gothenburg's brightest metal pearl - since the early 90’s, IN FLAMES have delivered a spectacular band progression which has seen them transform their sound from classic Melodic Death Metal to their current modern and unique style. The Swedes never cease to challenge their artistic boundaries, never looking back and taking every possible risk. 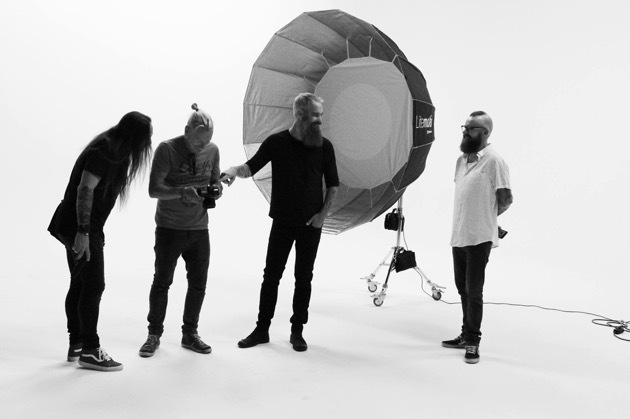 While their early work was dominated by growling vocals and intense speed, IN FLAMES soon developed a progressive approach to their music, adding clean vocals to the choruses and creating unforgettable hymns such as ‘The Quiet Place’ or ‘Trigger’. 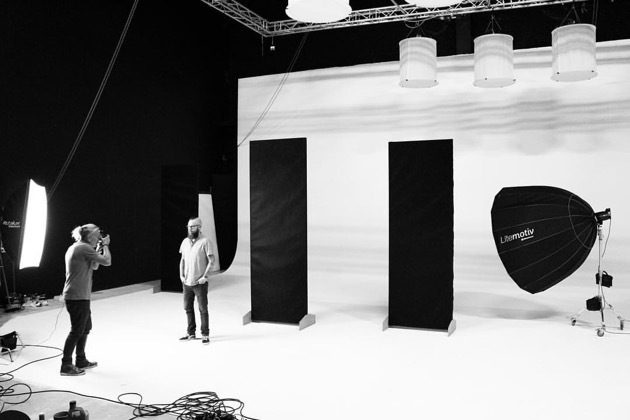 And since the band is never standing still, it was time for them to build a monument in honor of their current sound – the result is the exquisite »Sounds From The Heart Of Gothenburg« DVD, before the band move on to other shores with their next full length record, which is due this autumn. 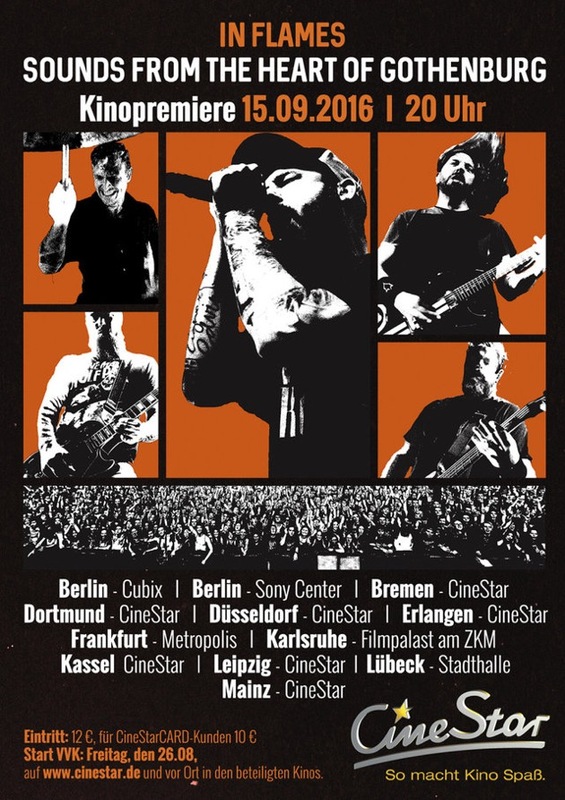 The explosive live performance was filmed in November 2014, in front of a sold-out venue of 10,000 fans, right inside the Scandinavium – in the heart of their hometown Gothenburg, Sweden. The decision to preserve this home town show for all eternity on DVD was an easy one for the band.